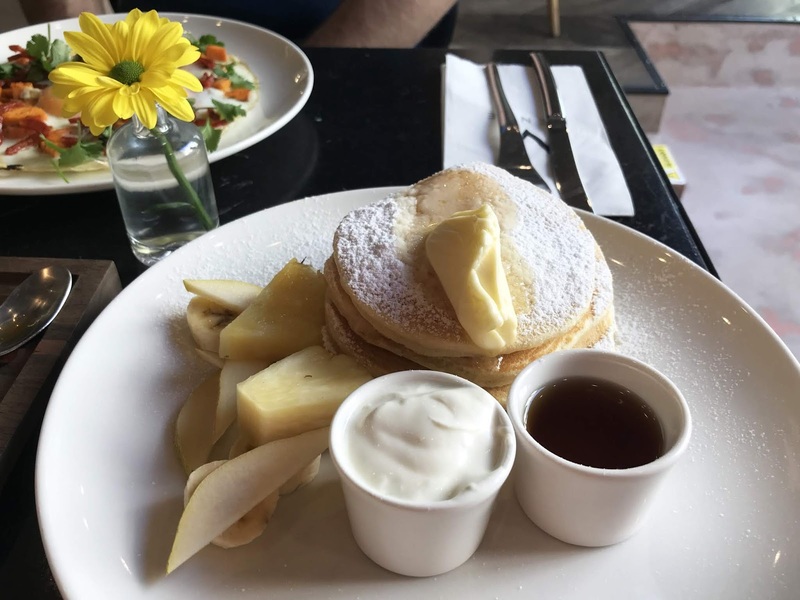 One of my absolute favourite things about exploring new places is trying out lots of the local cafes and restaurants and having an excuse to eat ALL of the food. I actually tend to judge a city by the quality of the places there are to eat at, and Prague is one of those cities I'd happily go back to purely for the food alone. 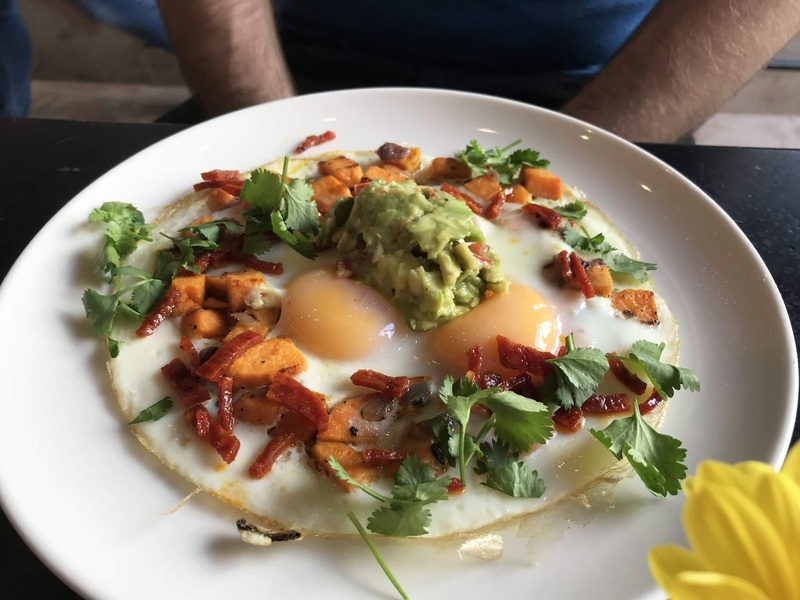 There were countless trendy cafes to eat in, with endless brunch options (which is my idea of heaven) and we found the food was a little bit cheaper compared to what you'd pay here in Ireland. 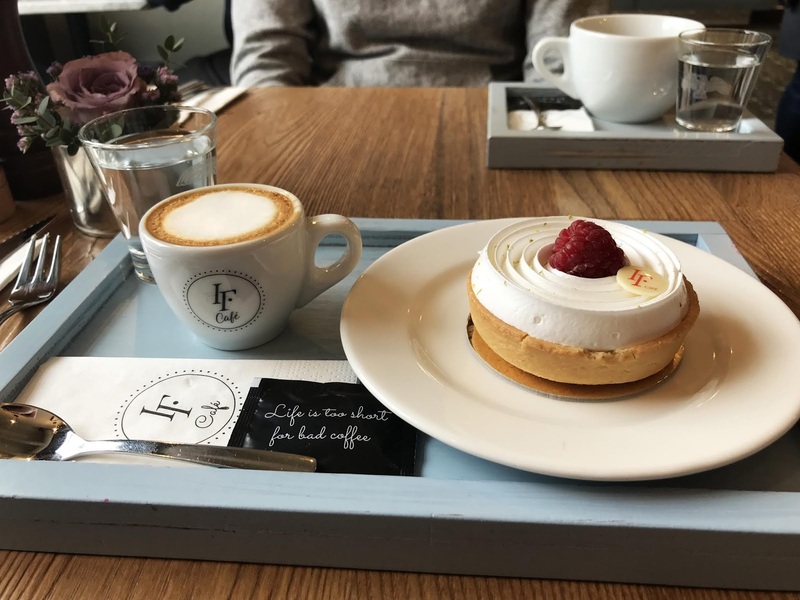 Today I want to share with you some of the places that we ate in whilst in Prague as there are some real gems to be found. This gorgeous cafe was just a few minutes walk from our Airbnb (which you can read more about here) and it came highly recommended by our host Gabriela. They make all of their cakes right in front of you and I could honestly have eaten here every single day of our trip. 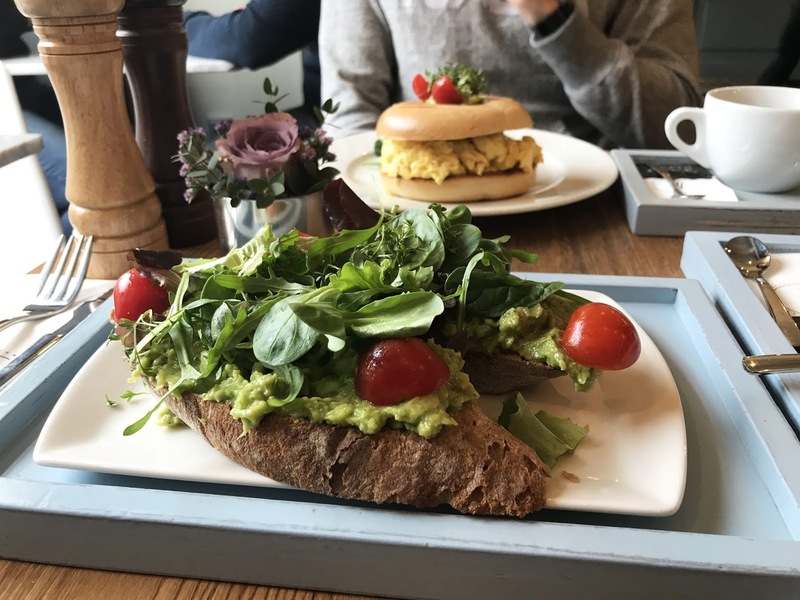 They had some delicious breakfast options, and I of course went for the avocado on toast which was so good. The coffee was excellent too, and I'd consider myself somewhat of a coffee snob (I know, how pretentious of me) and they had a lot of different coffee drinks available. There are a few IF Cafe's dotted around the city and I think they're definitely worth checking out. Whilst doing a bit of researching for our trip on Instagram, I came across a few pictures of these wonderful looking ice-cream dessert things and knew that that getting my hands on one would be my first mission once I got to Prague. 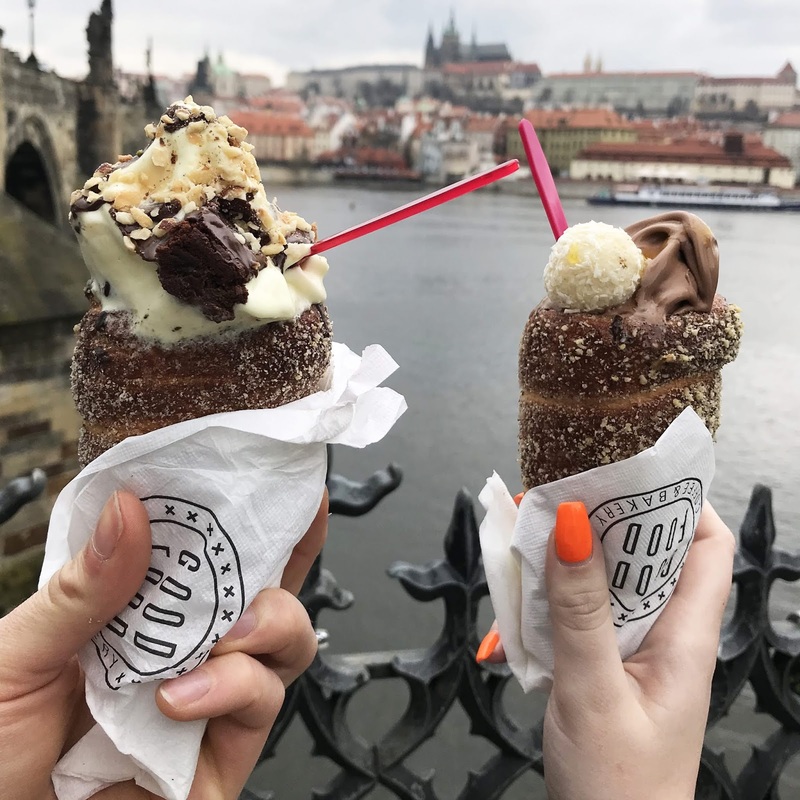 A trdelnik is "made from rolled dough that is wrapped around a stick, then grilled and topped with sugar and walnut mix", but I really don't think that does it justice. We got our from Good Food, which is right near Charles Bridge and they had so many different flavours. Dara went for a brownie concoction and I had a delicious chocolate orange flavour. These trdelniks also have melted chocolate inside so it's almost like a giant, very filling cornetto and talking about them right now is making my mouth water! Mexican food is without a doubt my absolute favourite and I could eat tacos and burritos until I burst. 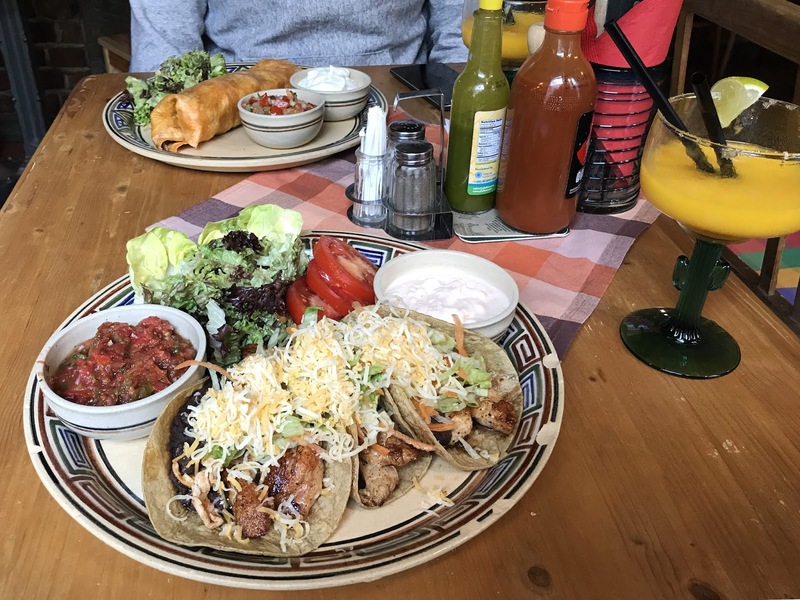 After we'd visited the Petřín Lookout Tower we were starving, so we had a quick look on Google maps to see what was closest and what looked good and we came across Cantina. I ordered chicken tacos and Dara had a burrito and both were delicious. We also had nachos to start but of course we inhaled those before I got a chance to take a photo. 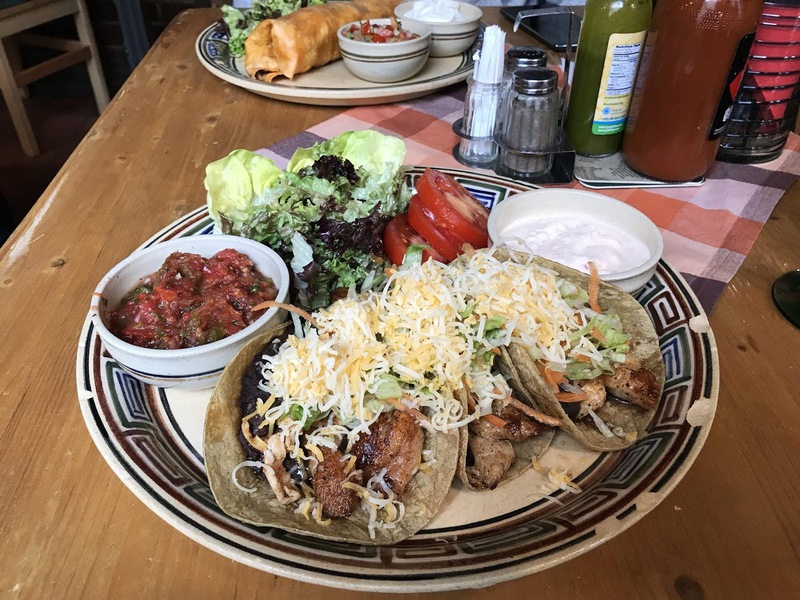 If you love Mexican food, and a good strong margaritta, Cantina is definitely one to check out. Grosetto was another restaurant we found through Google maps. We'd had a long day of exploring the city and the pizza place we'd planned on going to had actually closed down. 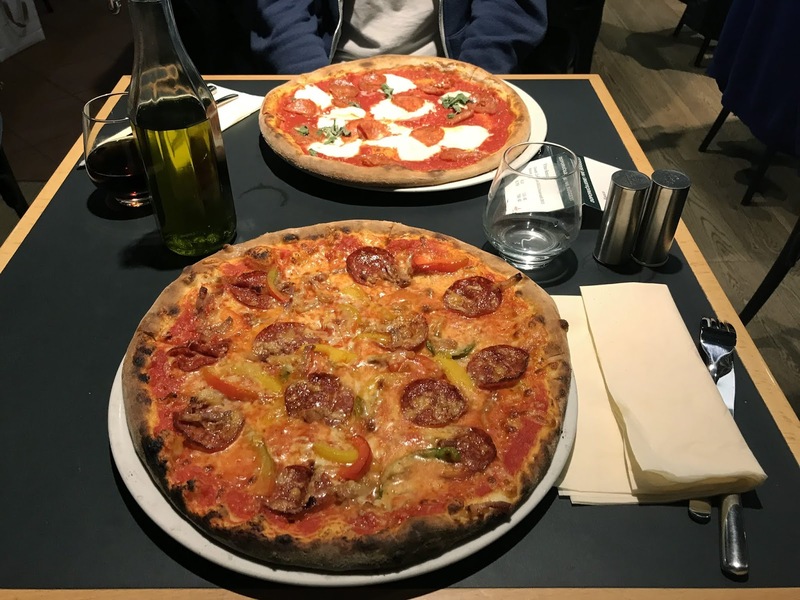 Grosetto definitely didn't disappoint, serving delicious authentic Italian pizza. They won my heart instantly by serving us bread, garlic butter and olive oil whilst we looked at the menu and grated parmesan was readily available, so what more could you want? Each of our pizzas were around €7 which I thought was very reasonable for such a big, good quality pizza. I've saved the best for last with this one. Venue was somewhere a few people on Instagram had recommended to me and I didn't think we'd get a chance to try it, but on our last day we had a few hours to kill and popped in for brunch. Venue seems to be extremely popular and almost always has a queue for tables, but we were lucky and got in just before the rush. 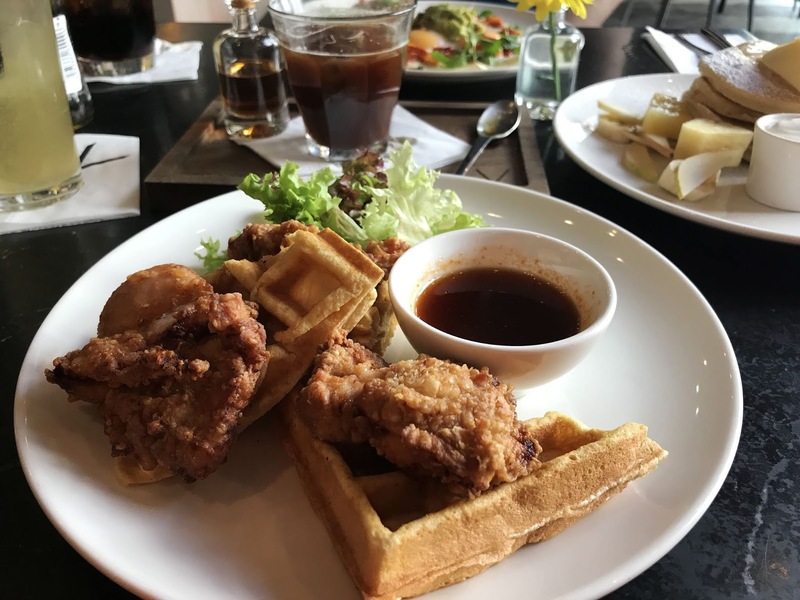 They had so many dishes that I wanted to try but in the end I went for their chicken and waffles which came with a sweet and spicy syrup and I ordered their buttermilk pancakes under the pretence that I'd share them with Dara but of course I ate most of them. The staff were so lovely in Venue too which is worth noting because we found that people in Prague were a bit abrupt at times. 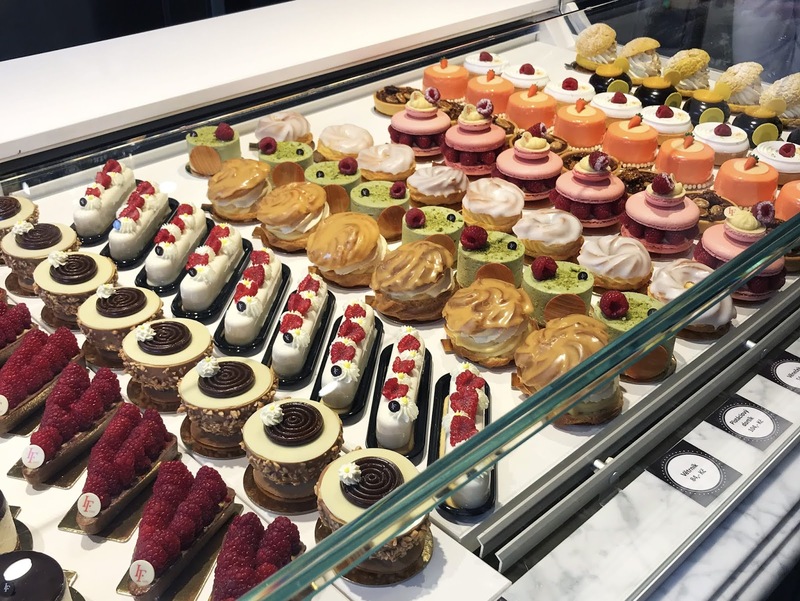 Wow, writing this post has made me extremely hungry! 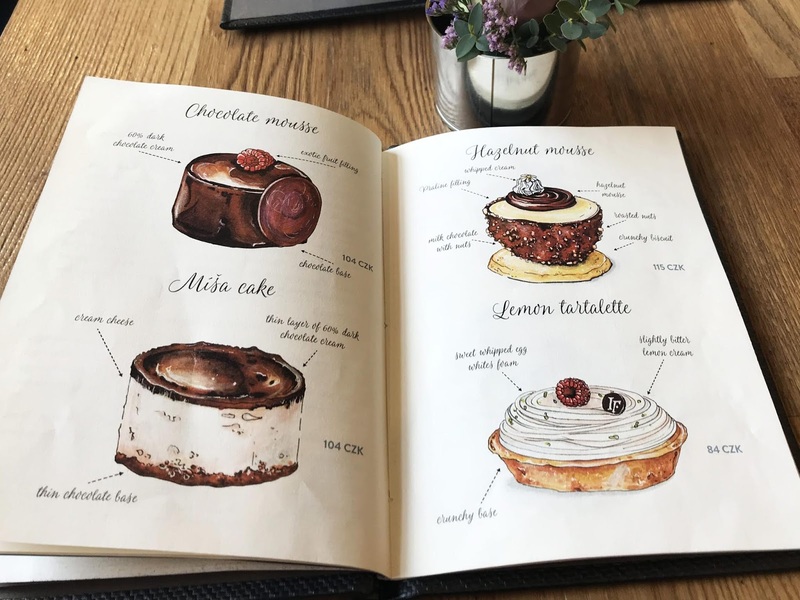 I hope you enjoyed reading about the places we ate at in Prague, and if you ever try any of them out, please do let me know. Thanks so much for reading!